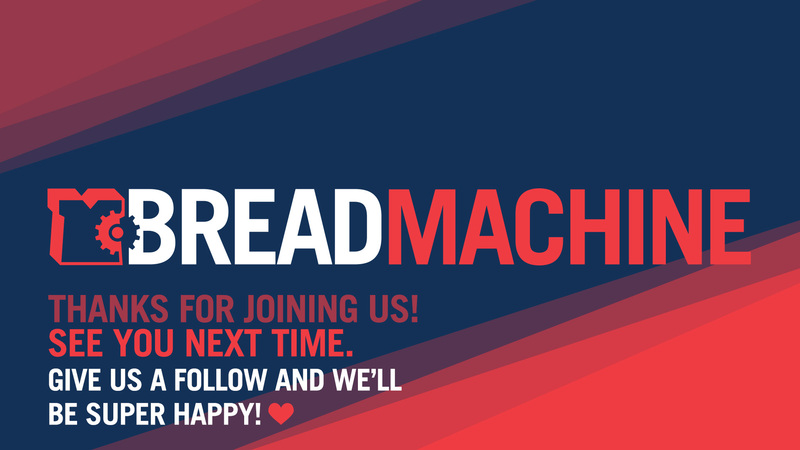 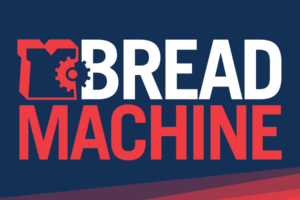 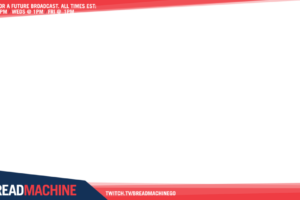 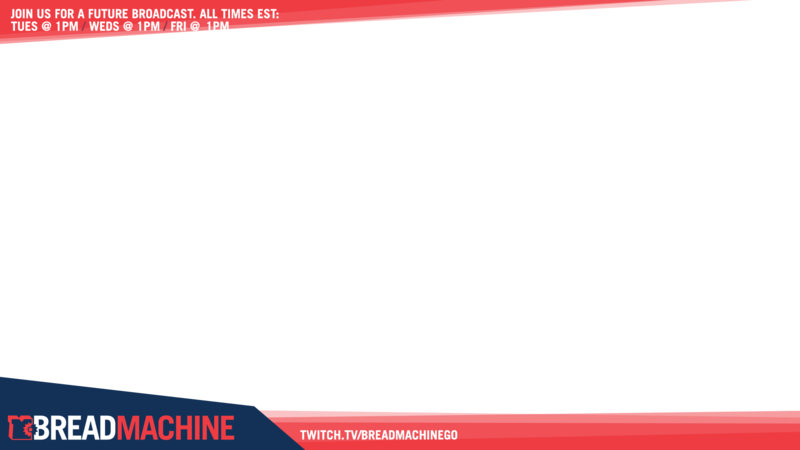 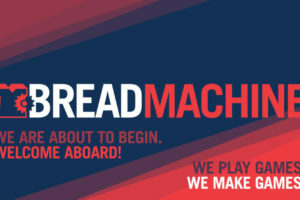 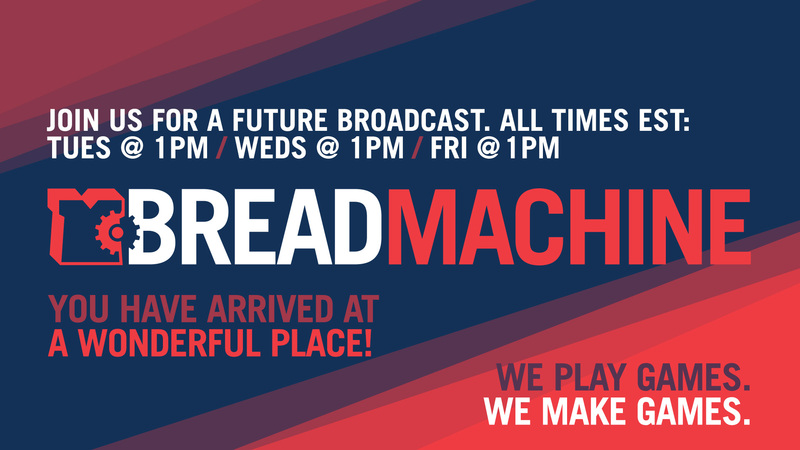 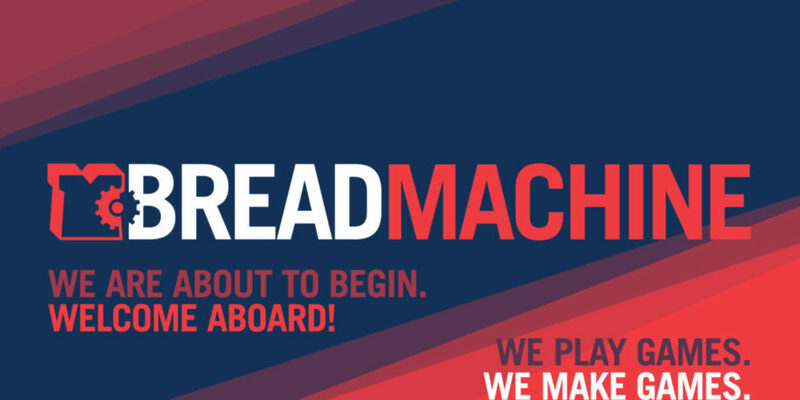 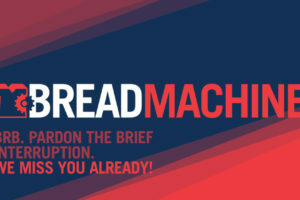 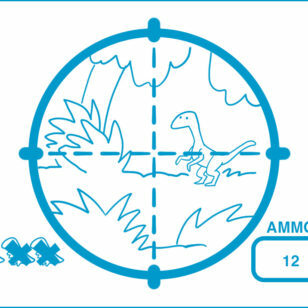 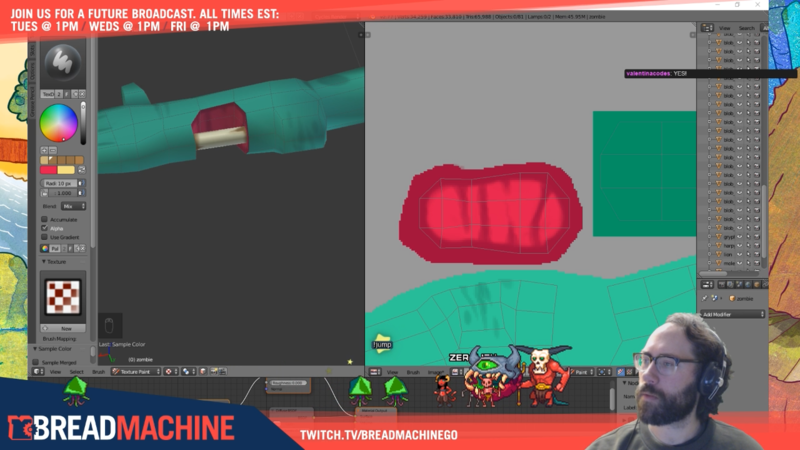 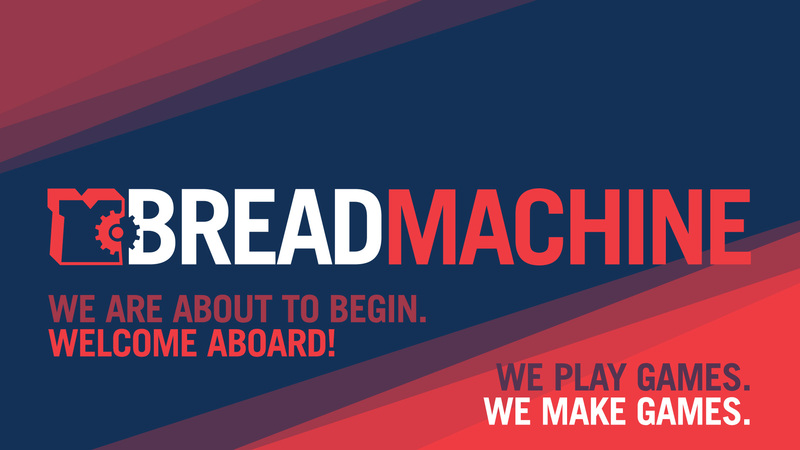 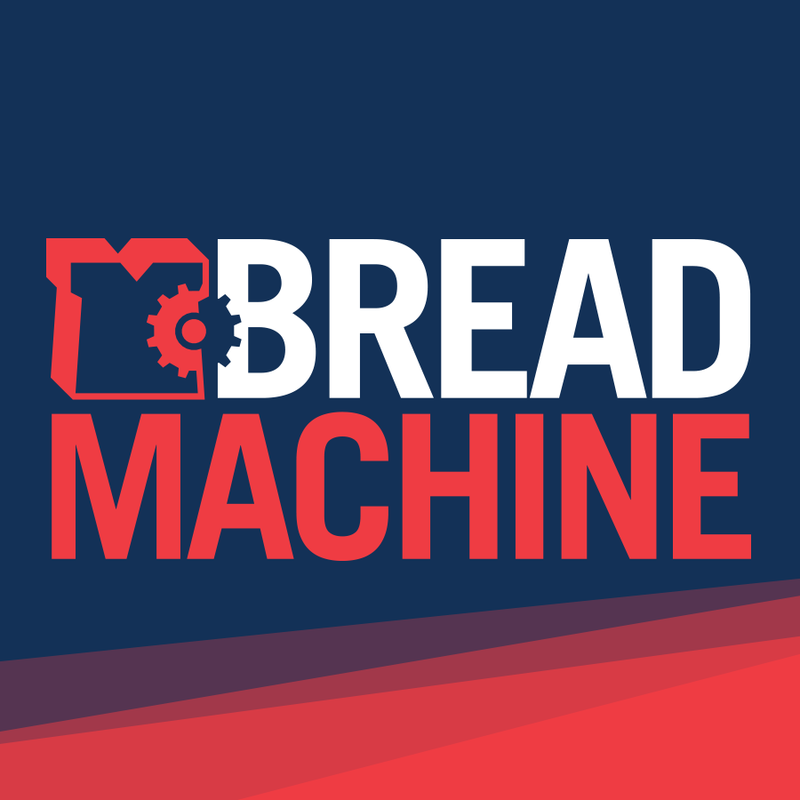 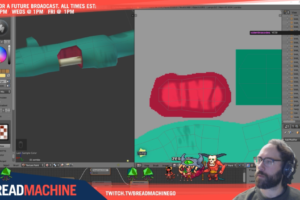 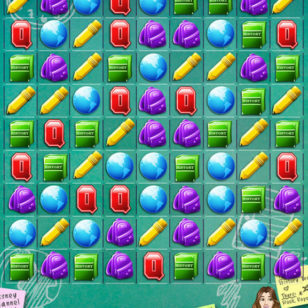 I made this series of Twitch channel overlays for the Bread Machine channel. 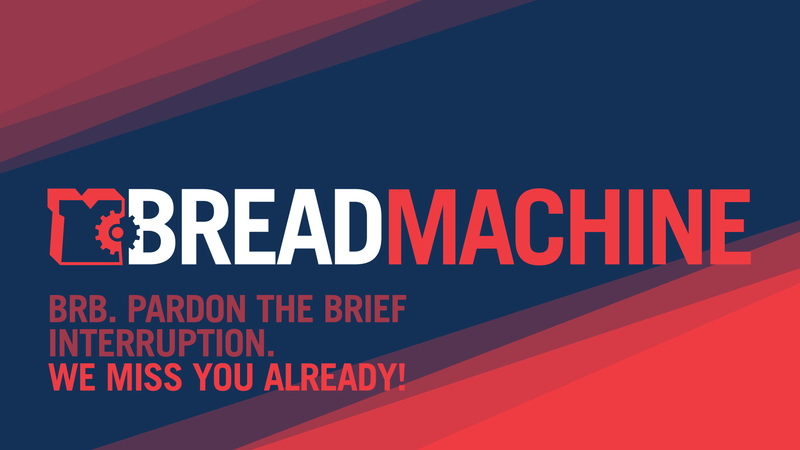 I wanted to create a bold and welcoming presentation for our intro and outro screens. Including our schedule in the upper left corner helped new viewers become aware of when they could visit our broadcast again.